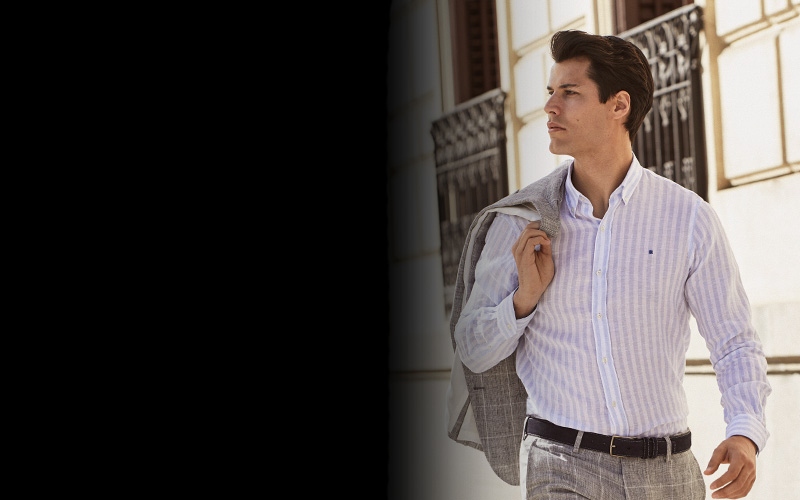 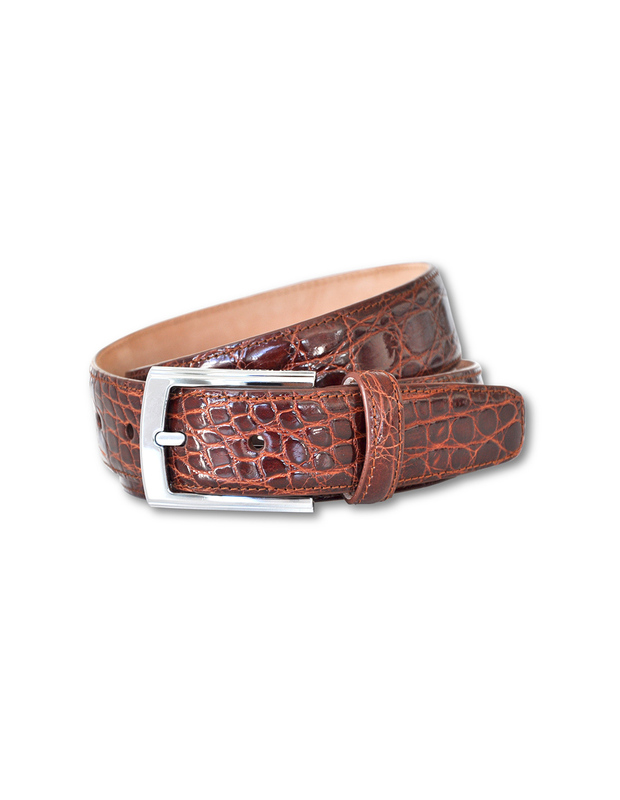 This belt easily adapts to all fashion looks. 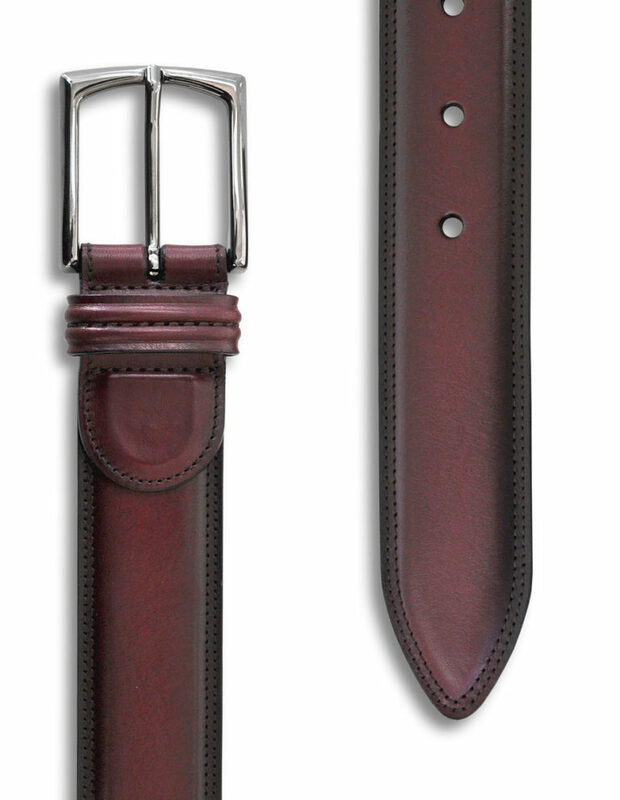 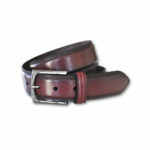 Made of cowhide leather in burgundy for OLIMPO. 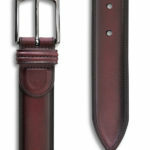 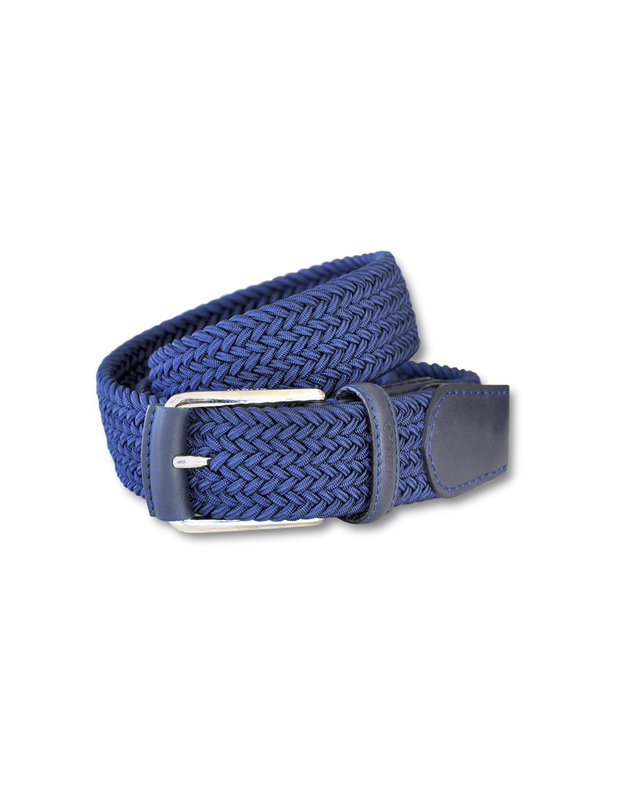 Double stitched belt with hand-darkened and blurred edges. 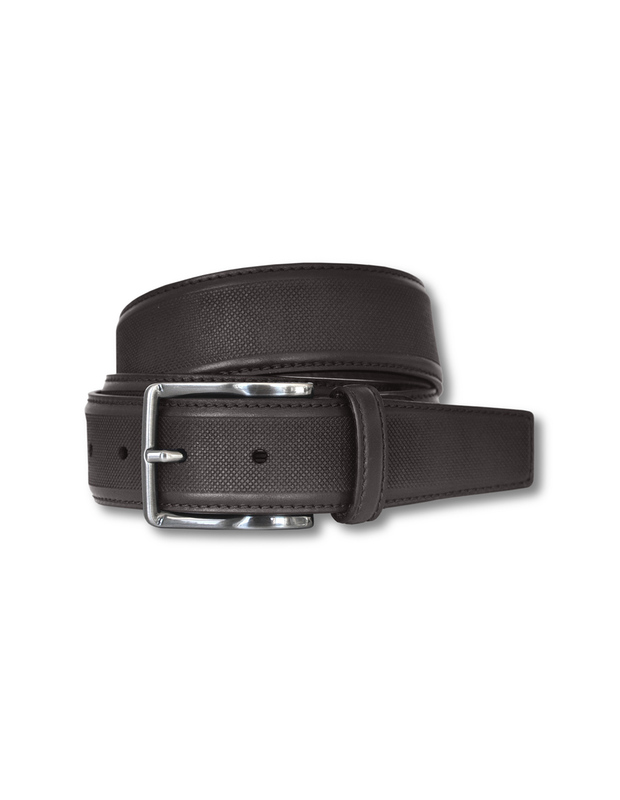 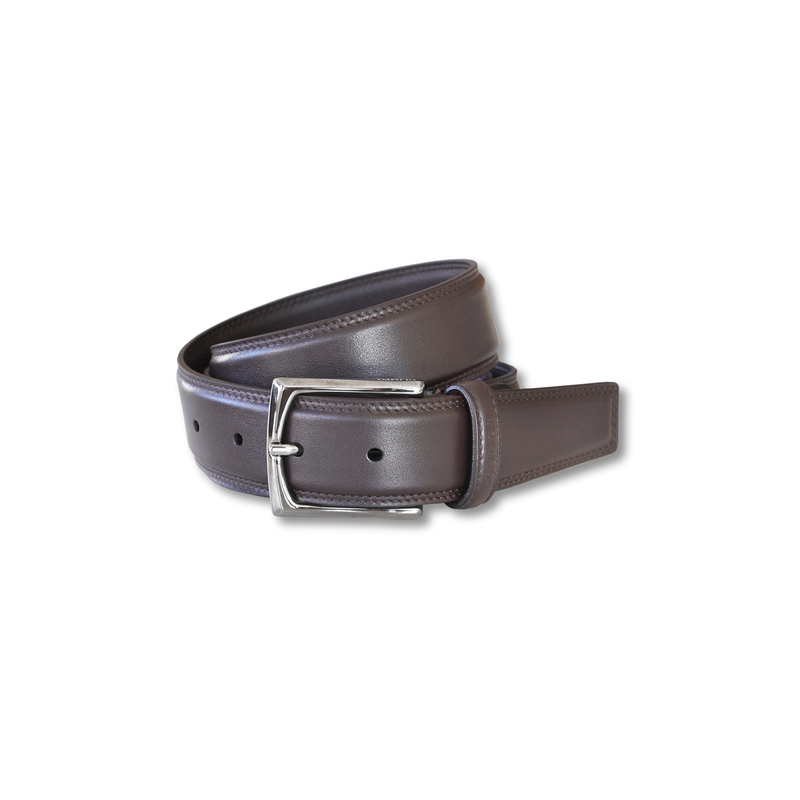 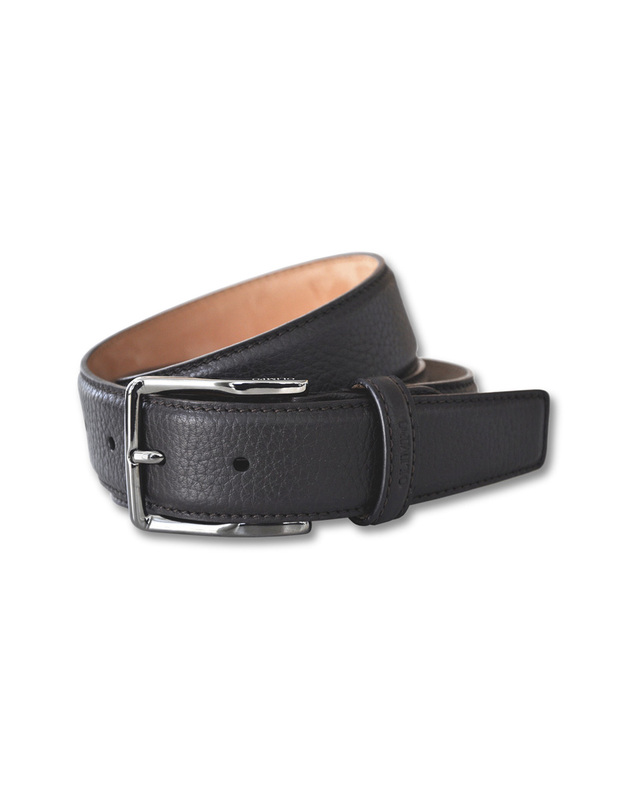 Belt has a glossy black finish for a modern look. 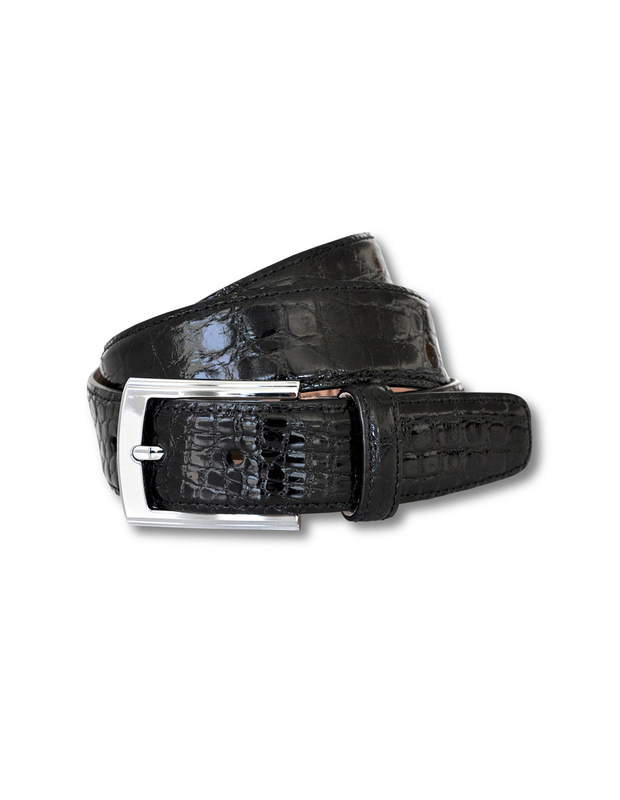 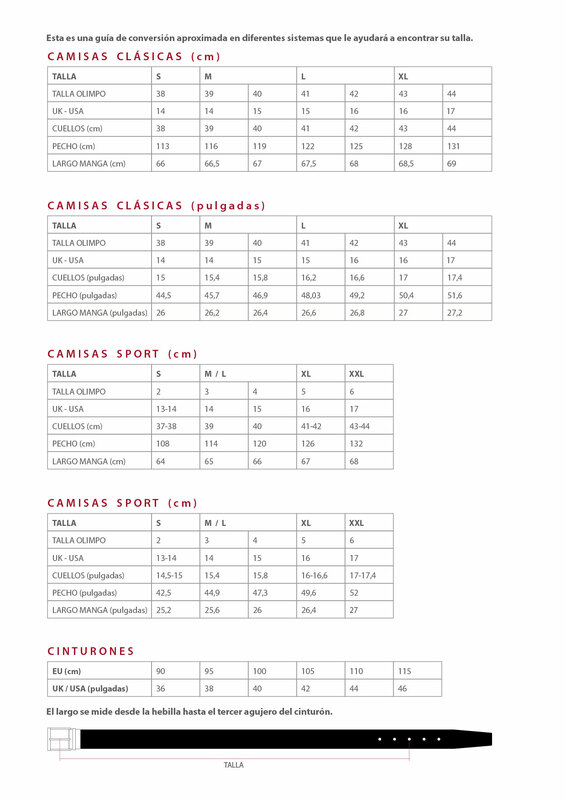 Easy-cut adjustment system ensures the desired size.